Hopefully I won’t have to do these things much longer. And then you’ll miss me. 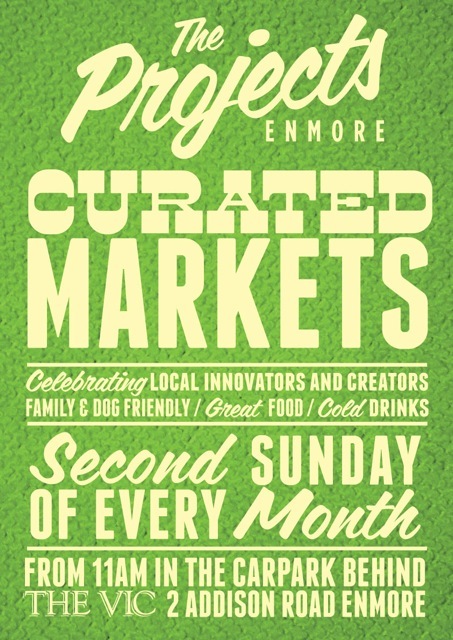 This Sunday I’m having a stall at the Enmore Curated Markets. That means they picked me, as I’m so brilliant. Really once I get my job I ain’t never doing this stuff again. So in my grumpiness I’ll be down at this thing. It’s in the car park of the Vic on the Park Hotel 2 Addison Road Enmore, from 11am till sometimes when I get sick of it. 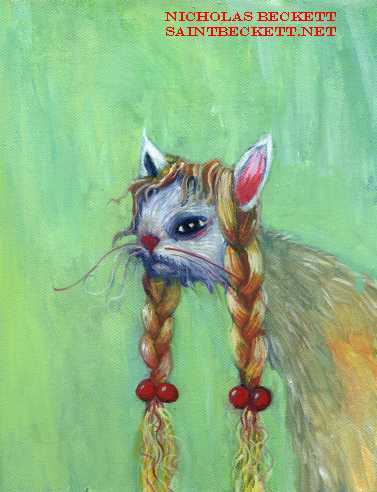 My friend April White will be there selling her beautiful paintings too. So there’s two great reasons to come down. I’m going to have a stall selling my well brilliant art this Sunday the 14th July at 2 Addison Rd Enmore, Sydney from 11am till whenever.